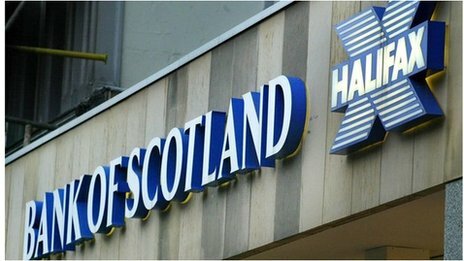 Bank of Scotland has been unfairly double billing customers who fell behind on their mortgages, a High Court judge in Belfast has ruled. In a scathing verdict, Master Ellison said the bank’s behaviour had been “unconscionable”. He said it had caused borrowers to be “plunged into depression”. The findings could have implications for thousands of Bank of Scotland mortgage holders across the United Kingdom.